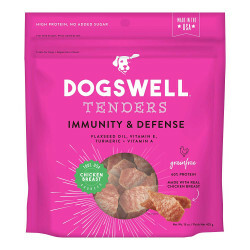 It's all in the name! 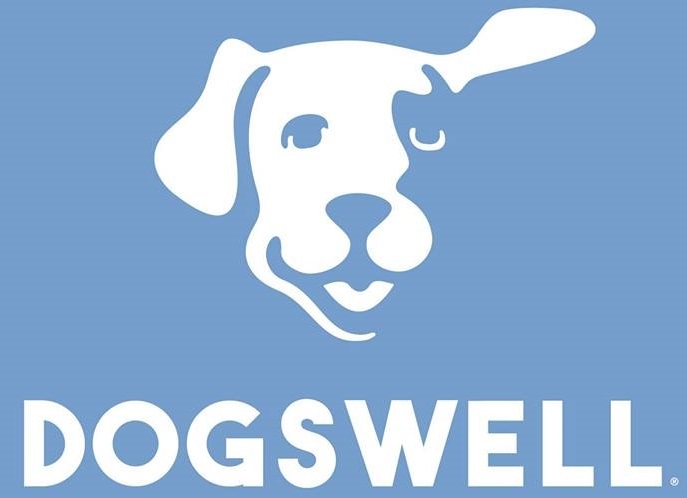 Dogswell dog treats are carefully formulated with wholesome, natural ingredients and healthy recipes to help keep your dog...well, well! 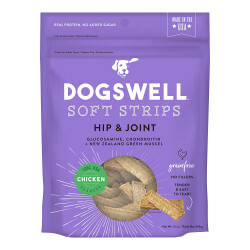 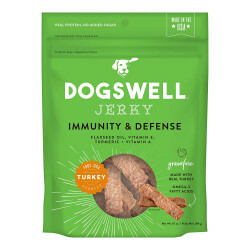 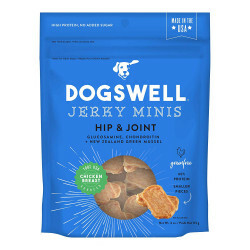 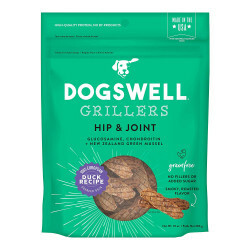 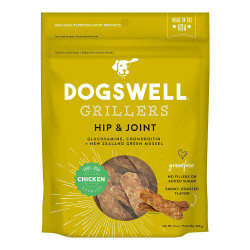 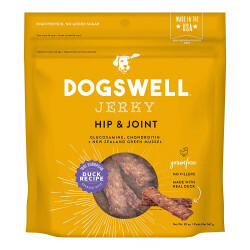 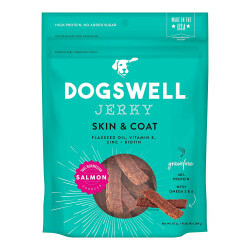 Made with nutritionally beneficial components like real meat, turmeric, green-lipped mussel, sweet potato, and flax seed, the Dogswell line of premium treats will satisfy your dog's tastes while providing real and lasting health benefits. 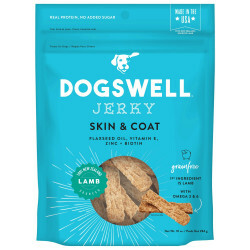 They say you are what you eat. It's true for dogs too! 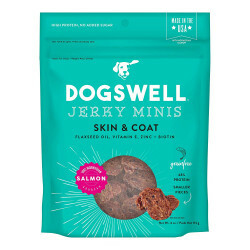 Dogswell treats are made with a strict commitment to producing Made in the USA dog treats, always with real meat and no fillers. 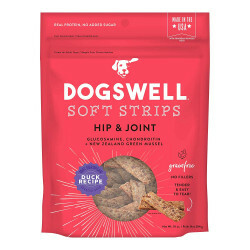 That means your dog's treats will contain no corn, wheat, soy, animal by-products, artificial colors, or artificial flavors. When it comes to your pet's wellbeing, why settle for less than the best?